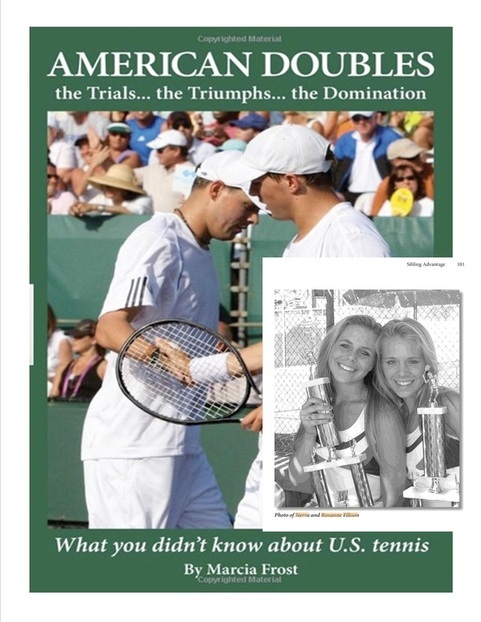 Though other sections might beg to differ, the best intercollegiate tennis in the country is played locally. 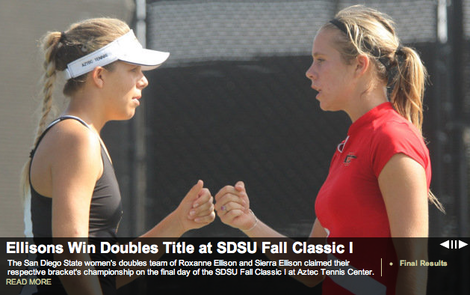 Following the intercollegiate season, countless players from the section earned conference honors…Roxanne and Sierra Ellison of San Diego State were named to the women’s All-Conference Doubles team. For the Ellisons, it was their third consecutive year to earn the prestigious honor.